March 8, 2016 was International Women’s Day — day that began in the early 20th century as an opportunity to acknowledge, celebrate and respect women while recognizing how far society must come before gender parity truly exists. It’s also a day where plenty of online trashcans claim there is no International Men’s Day. 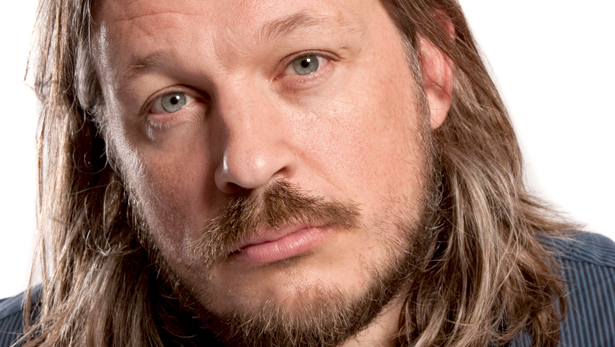 On that front, they’re sorely mistaken, and British comedian Richard Herring spent all day correcting them. Helpfully reminding the masses of the world of the true facts they clearly forgot to Google. Confirming for them that International Men’s Day is a real thing. Yup! Nov19 RT @little_cyclist: Surely men should have their day too.. International Mens Day! And also explaining that it’s not sexist. it’s on nov 19 RT @JGodsi: Soooo why is there no international men’s day??? Seems pretty sexist no?